Reservations requests are not finalized until you have received an email confirmation. For additional questions please contact the Reservations office at (718)-351-1611 x280 or email reservations[at]historicrichmondtown.org. A $45.00 deposit is required per group. Your deposit must be received 1 month prior to your visit. Dates not secured by a deposit are subject to cancellation. Admission balance is due upon arrival. Please submit a reservation form for each class requesting a visit. If possible, please list the day-of contact for each request. 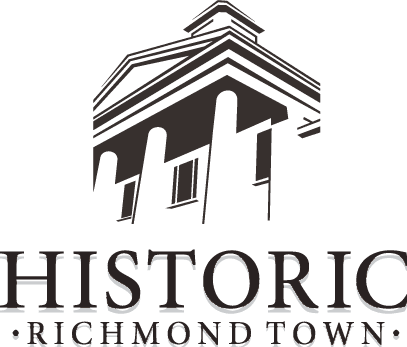 How did you hear about Historic Richmond Town? 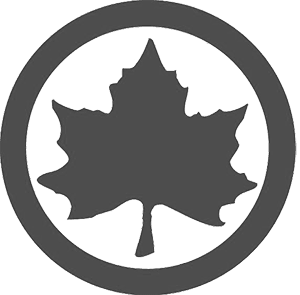 Does your group have special needs/requests?